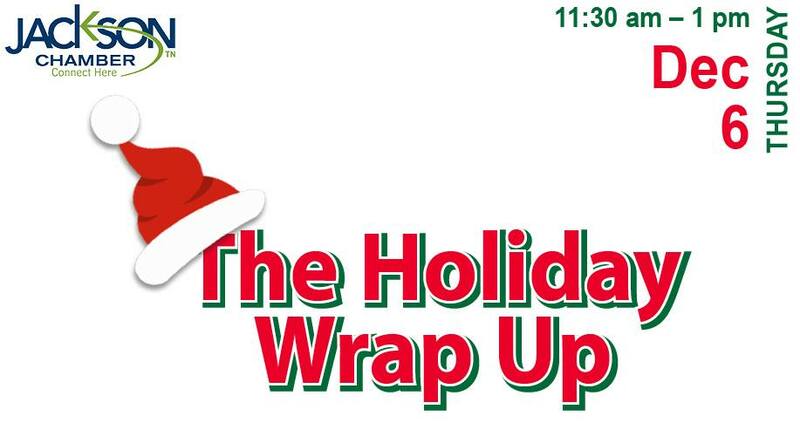 Whether you’re stuffing stockings or filling your bag full of goodies, join us to put the “wrap” on your holiday. Eat, mingle and enjoy a little jingle! Each attendee will receive a special treat and a chance to win fabulous door prizes.